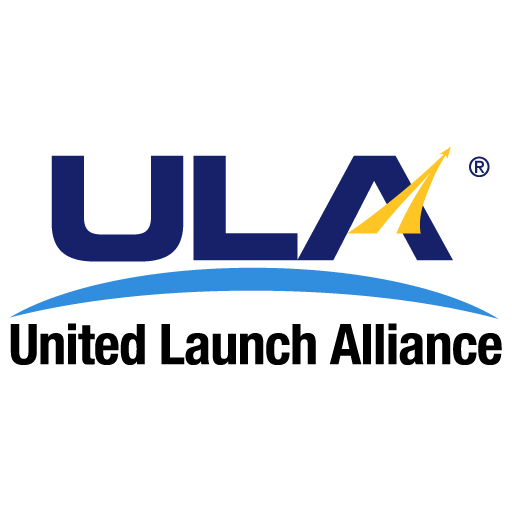 United Launch Alliance has begun final design evaluation for the Vulcan rocket as it transitions into full production ahead of an initial flight in 2021, Reuters reported Thursday. The Boeing and Lockheed Martin joint venture has commenced hardware production, as well as structural and pressure assessments, at the company’s facility in Decatur, Ala., while engineers at Cape Canaveral Air Force Station in Florida have also begun preparations to accommodate the rocket. ULA selected Blue Origin’s BE-4 engine to power Vulcan in support of efforts to avoid dependency on Russian-made RD-180 engines. Blue Origin said it aims to launch its own New Glenn rocket in 2021, the same year as Vulcan's expected first flight.